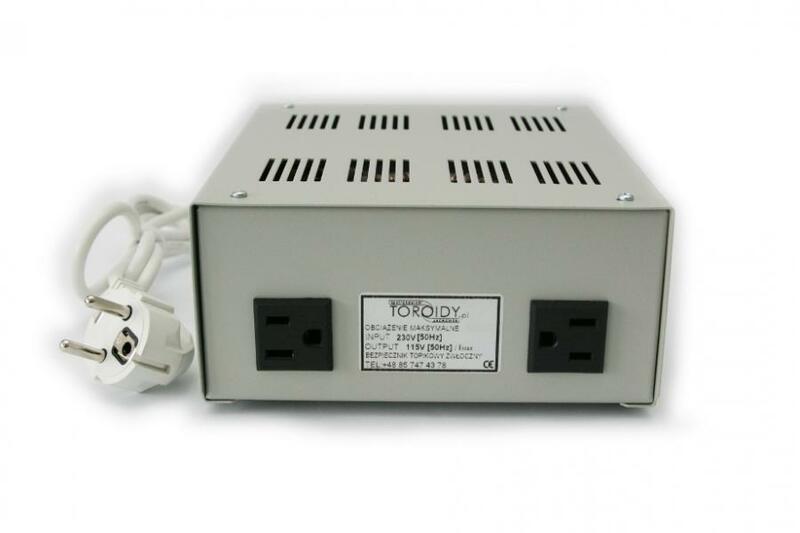 Our company offers 230V/110V step-down transformers that can provide power to equipment and appliances of American or Japanese origin. These chargers come in choice of metal or plastic casings (including chargers that can be plugged in directly to an electrical outlet). 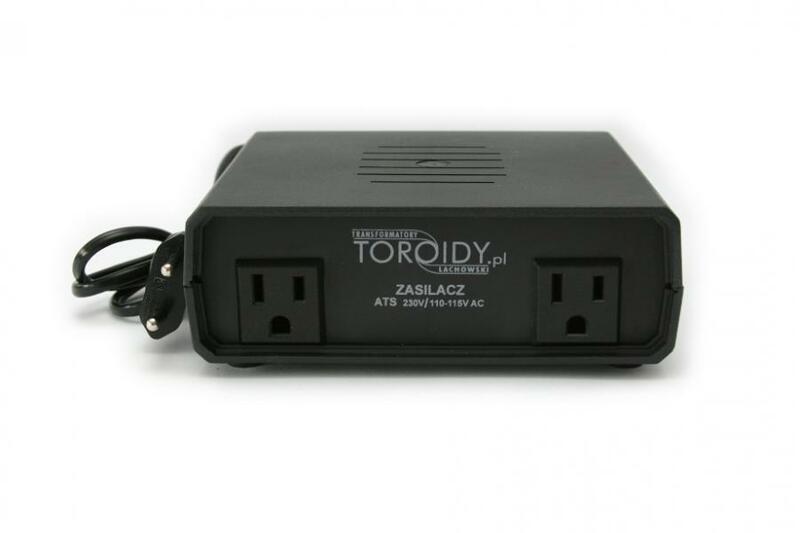 All chargers are equipped with 110 V receptacles to eliminate the need for modification. Our assortment also includes 110V /230V step-up transformers for powering of European gadgets used in countries with 110V electric power. Customized solutions made to our clients’ individual specifications are also possible.Upon request, high power suppliers can be equipped with “soft start”.